Studying the Holy Scriptures is a means of encountering the Word of God. The goal of Biblical study is to behold and come face to face with Jesus Christ Himself. 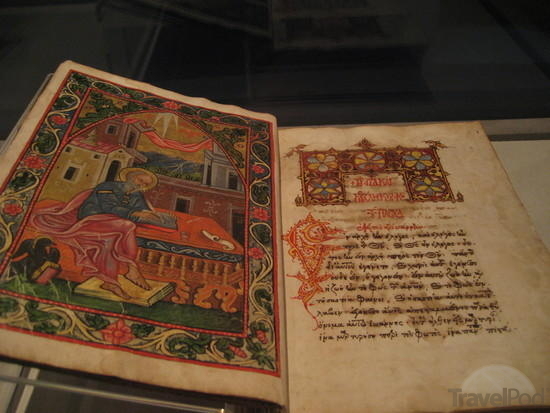 The Orthodox Church emphasizes the communal reading and hearing of the Bible. We hear the readings from the Old Testament during the Vespers Service, and readings from the Holy Epistles and Gospel during the Divine Liturgy. Each day, we can also read the Daily Readings according to the Orthodox tradition. May God bless you as you read the holy word of God.